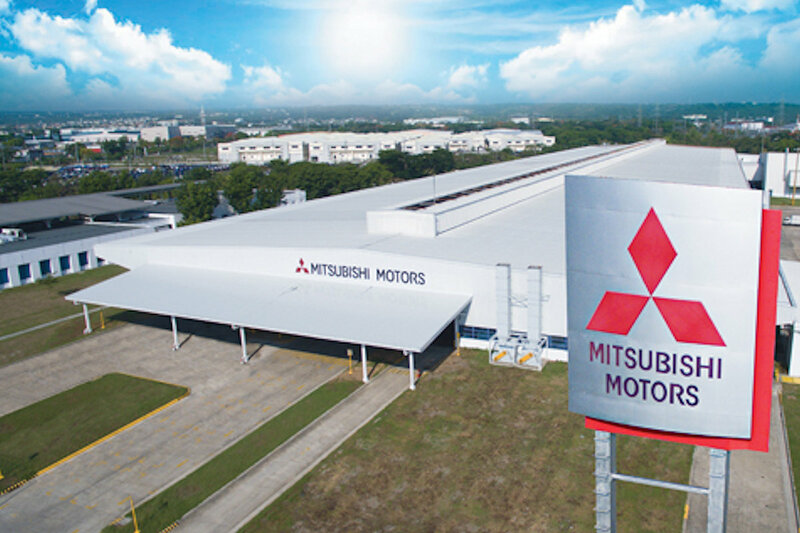 Mitsubishi Motors Philippines Corporation (MMPC) hit its 1 million-unit sales milestone this year. The company has been logging various milestones in its historical books and this particular achievement is deemed to be a highly memorable one. The company has been operating for over 55 straight years as an automotive manufacturing plant and distributor which remained in the country even in times of economic difficulties.